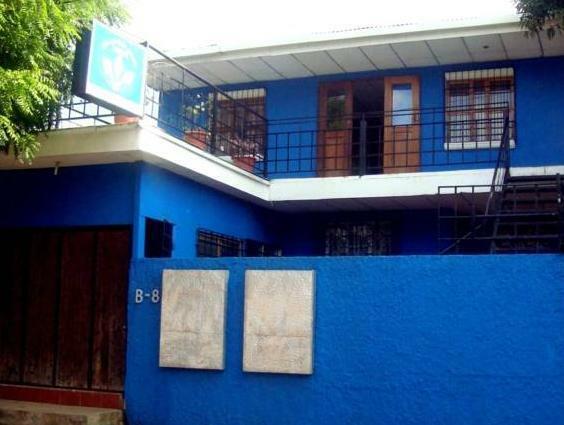 ﻿ Best Price on Hostal La Casa de los Abuelos in Managua + Reviews! 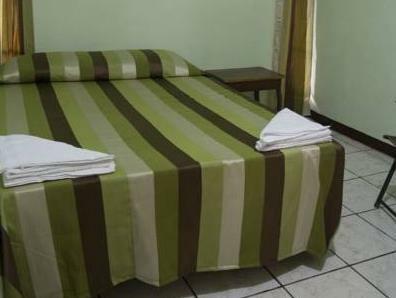 Hostal La Casa de los Abuelos is located 5 minutes’ walk from Huembe Abajo Bus Stop and 3 km from Santo Domingo roundabout. 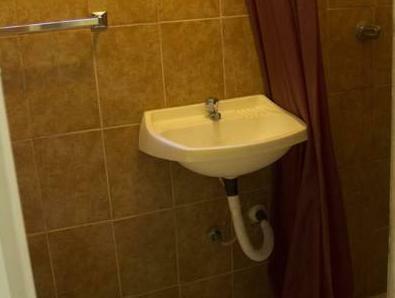 It features a furnished terrace and free WiFi in public areas. Free breakfast is included. 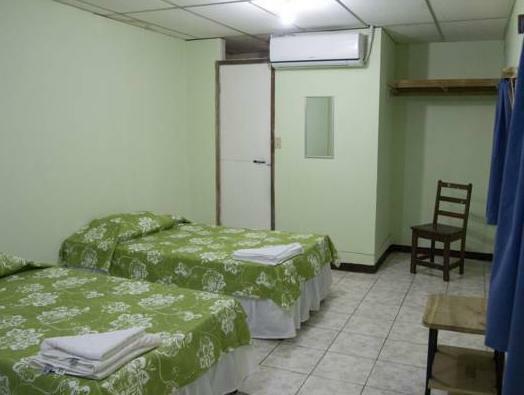 The rooms at this hostel offer basic décor and a private bathroom with shower. There is also a common seating area with rustic décor. There are restaurants located within a walking distance from the property. 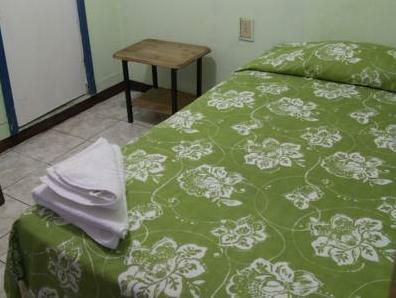 Hostal La Casa de los Abuelos is 10 minutes’ drive from Managua International Airport and 8 km from Pharaoh’s Casino. Roberto Huembes Bus Station is 1 km away.